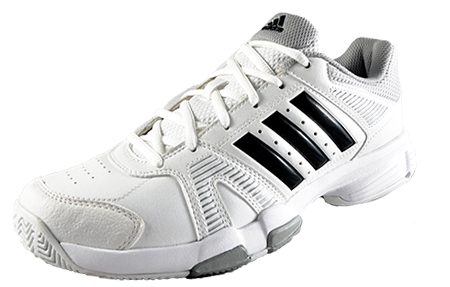 The ideal men’s cross trainer that is versatile enough to handle any workout that you’ve got in store! 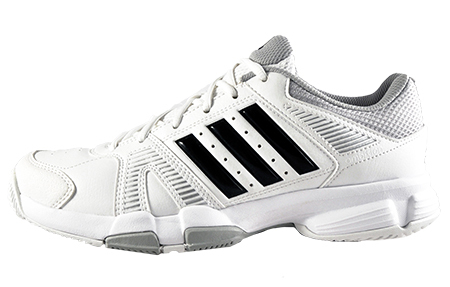 The Adidas Ambition VIII Stripes court shoes perform on any court or surface, whether in the gym or on the treadmill, the Ambition VIII men’s trainer is ready when you are, the choice is yours! 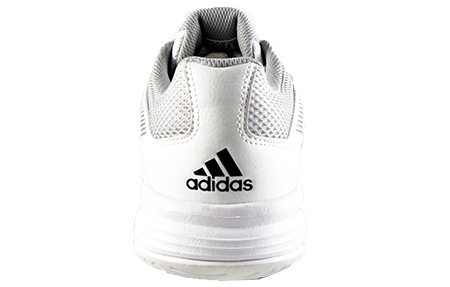 The Adidas Ambition VIII STR training shoe is designed for fitness fans of all sports, crafted from a durable leather upper with synthetic overlays for support, these cross-trainers promote durability and breathability to help you perform your best. 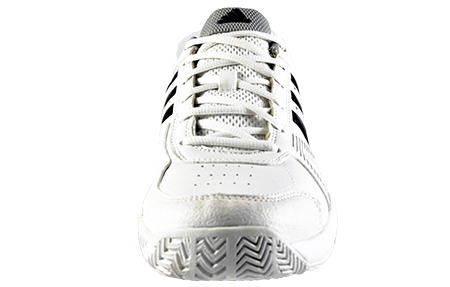 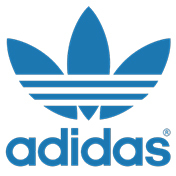 With impressive cushioning to keep you comfortable, the Adidas Ambition court shoes will enhance your performance, and are designed to mimic your foots natural movement, with a hybrid outsole to ensure you have enough grip on all surfaces. 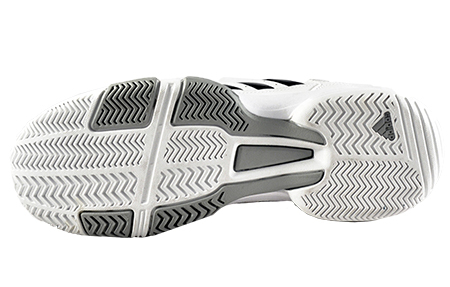 The multi directional outsole pattern offers great traction and is crafted from a highly durable upper which is lightweight and incredibly responsive.